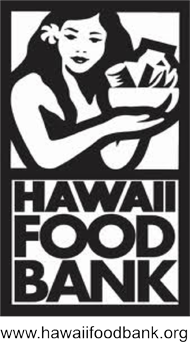 Hawaii is a very expensive place to live, 1 in 5 Residents rely on the Hawaii Food Bank. There is a need for immediate donations. When you purchase our eyewear, $10 Dollars is instantly donated to the Hawaii Food Bank * in your name and with your Aloha. Your donation is matched by a corporate Perk. You receive a $10 Starbucks Gift Card via email within 1 business day. * Or we can make a donation in your name to one of these foundations: Oxfam, UNICEF, Wounded Warrior Project, United Way or Sierra Club. Please submit your choice in the comment box at checkout.